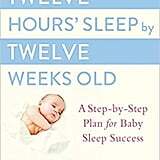 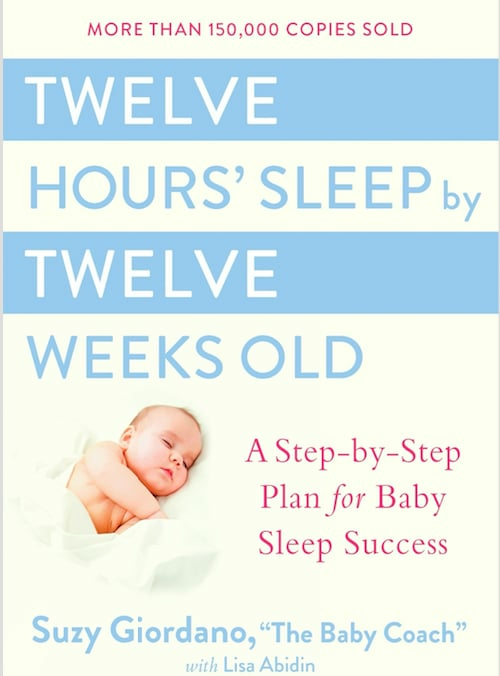 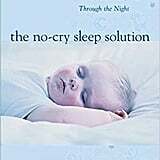 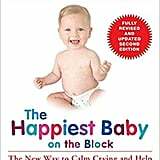 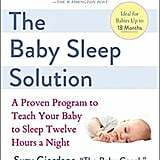 Whether you're in your third trimester and using the time to get caught up on important parenting books, or have just brought your little bundle home from the hospital and struggling to figure out a proper nighttime routine that promotes sleep, there's a reason why books on sleep training are so popular. 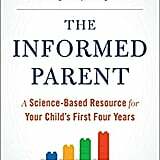 While every child is different and there's no guarantee what will work for you, these are the top-rated options on the topic. 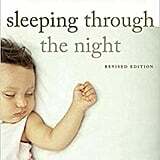 Happy reading, and, of course, happy sleeping.